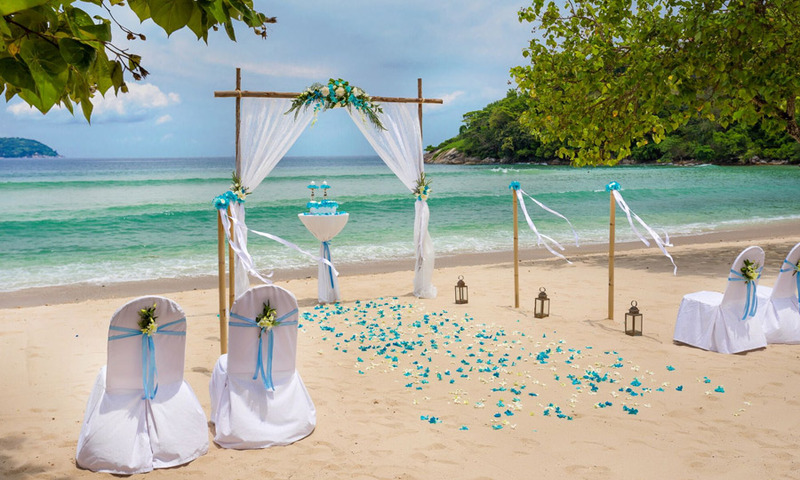 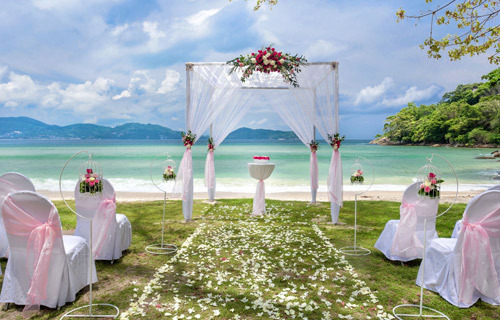 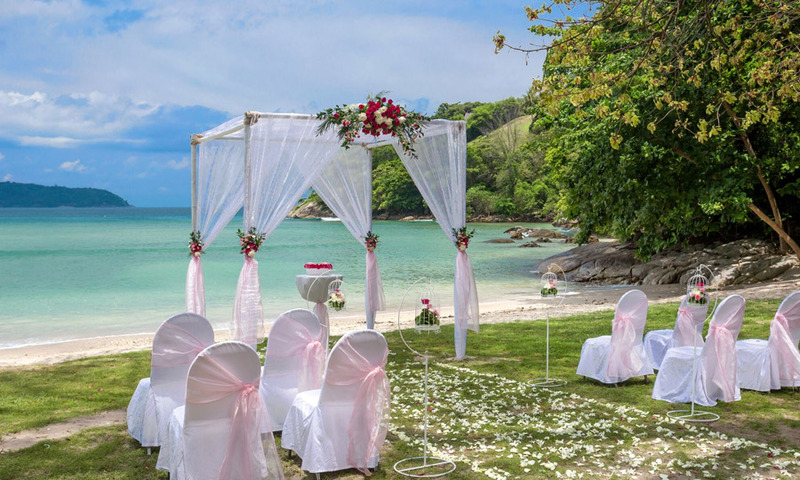 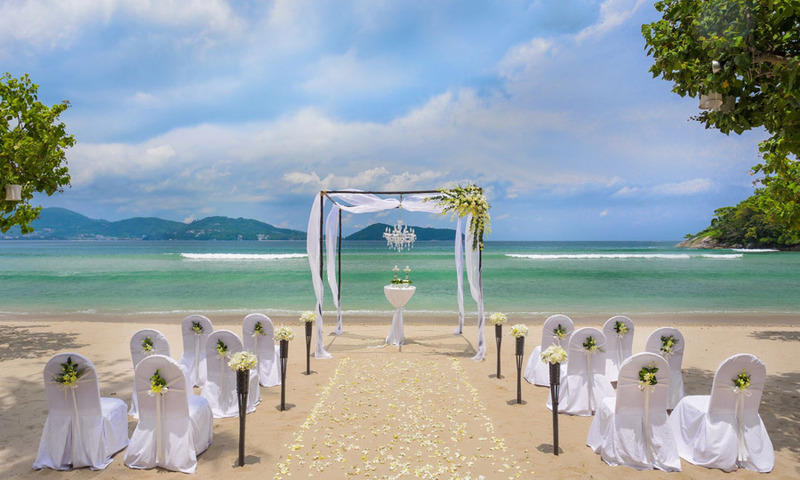 Retie the knot in paradise and re-celebrate your love on the most romantic Phuket private beach. 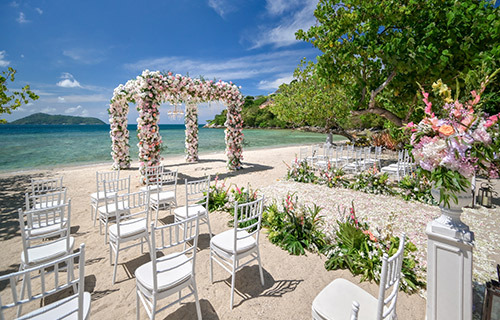 Whether to spice up your marriage or celebrate a milestone anniversary, vows renewals are the perfect ceremony to reaffirm your love. 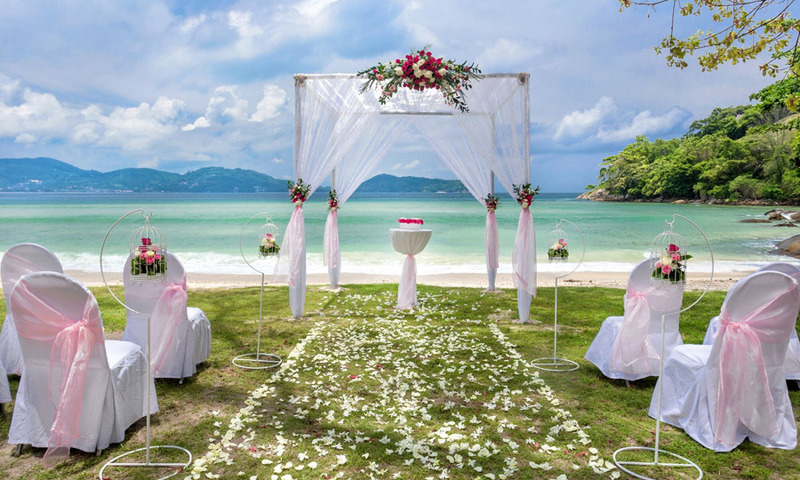 Create a lasting memory and begin a new chapter of your lives together! 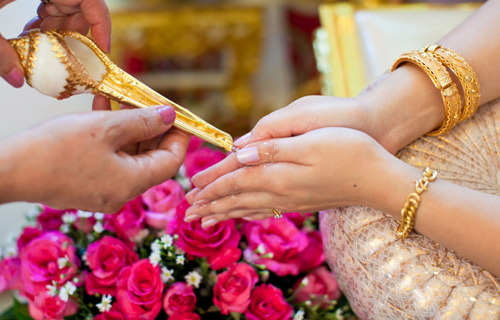 Personal Services of Thavorn Wedding Specialist. 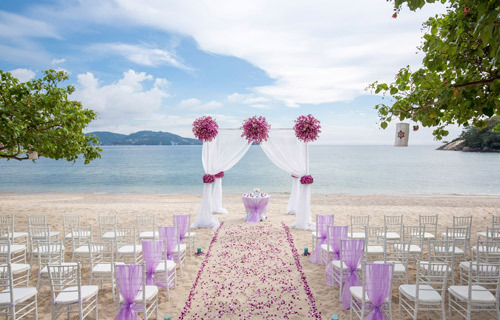 Simple Floral Decorations at the Ceremony. 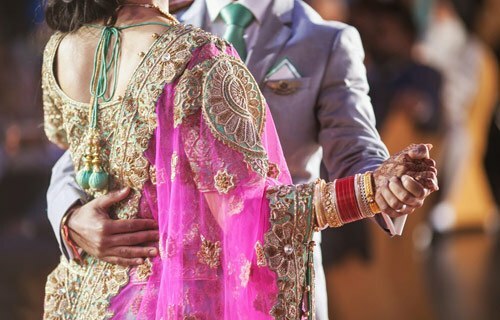 Bridal Bouquet & Corsage for Groom. 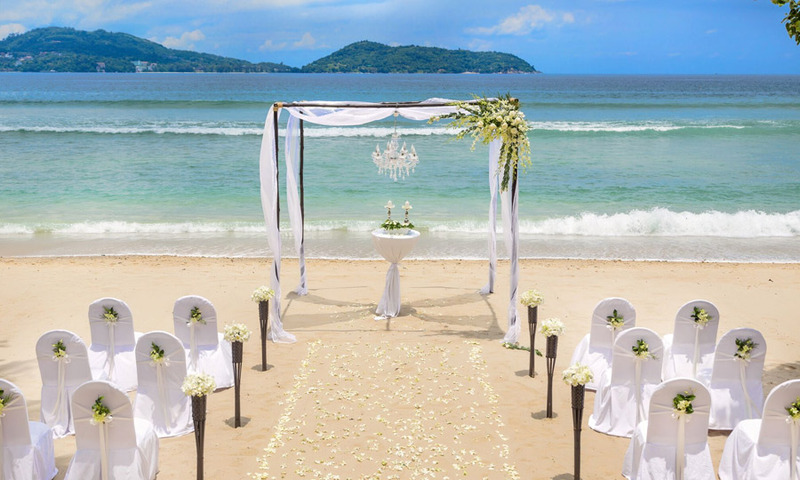 In-room Fresh Floral Arrangement(on wedding night). 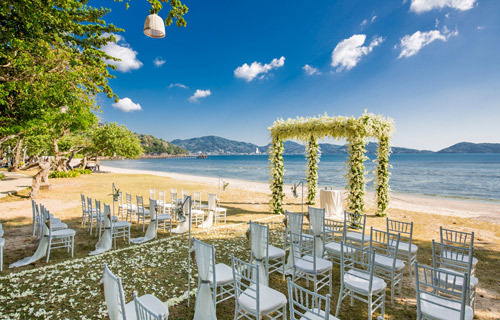 Wedding Renewal Certificate from Thavorn Hotels.